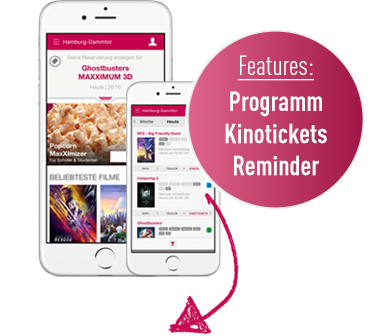 Das CinemaxX zeigt am 28. Oktober die polnische Liebeskomödie "Serce nie sluga". Ein Film über Freundschaft und Liebe, in ausgewählten CinemaxX Standorten. "Serce nie sluga" is a film about the search for love. It is a funny and moving view of modern relationships. People who continue to believe in love, but deep inside, only waiting for true love. However, it is not easy to find your other half. Daria and Filip - the main characters of the film have known each other for years and are the best friends of each other. Filip is a classic "Peter Pan" and a real heartbreaker of women. After another, wild night, he wakes up next to a newly met girl, and he feels that he wants to change his life and give it meaning. He remembers a appointment he made some time ago with his best friend, if they can not get a serious relationship, they will marry together and have a child. Can love really start with friendship? Is it really capable of surviving everything? And above all - can it last forever?